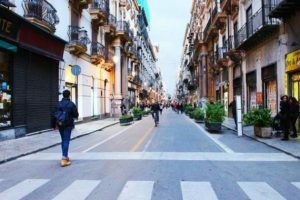 Palermo have been selected as an example of good practices across 10 EU Cities on physical activity in urban environments. “Car Free day” in Cefalù (Palermo) on 21st Settembre 2014, organized to participate in the overall initiative of European Mobility Week, that showed the city commitment to reduce the number of cars on the streets and promote sustainable ways of travelling and reducing greenhouse gas emissions, noise pollution and congestion. 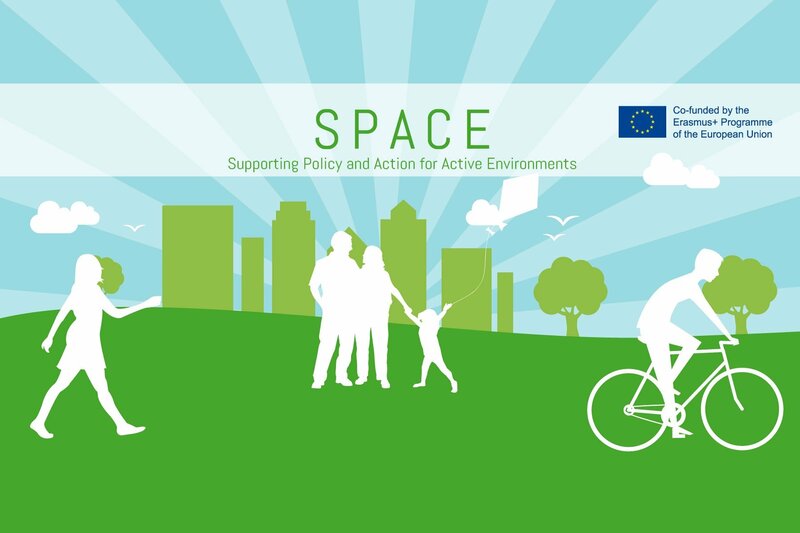 The report summarises a set of data on the importance of increasing physical activity, showing many examples of physical and social environments that support healthy lifestyles as well as a guidance document on how to address the major challenges that will be faced by the partners in the various countries in order to integrate active transportation programmes (e.g. going to school walking, using bicycles to go to work etc.) in the EU public policies. The project also exchanges with relevant World Health Organisation (WHO) activities and networks. Partners will meet in May 2017 hosted by the Municipality of Trikala (Greece) to discuss and review the final Action Plans and work together to advise on next steps and how to ensure their sustainability within current and future policy. For further information, visit the SPAcE project website or contact Rosina Ndukwe. Follow the project also on Facebook and Twitter.